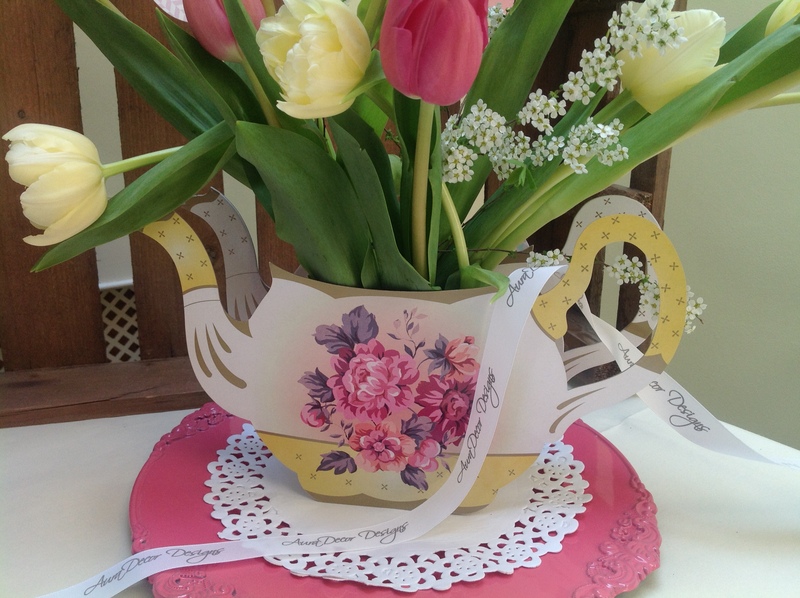 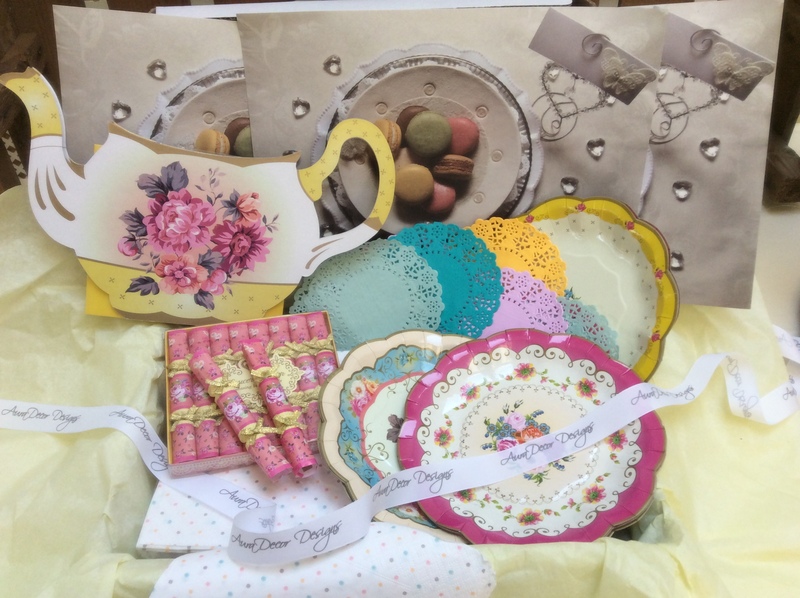 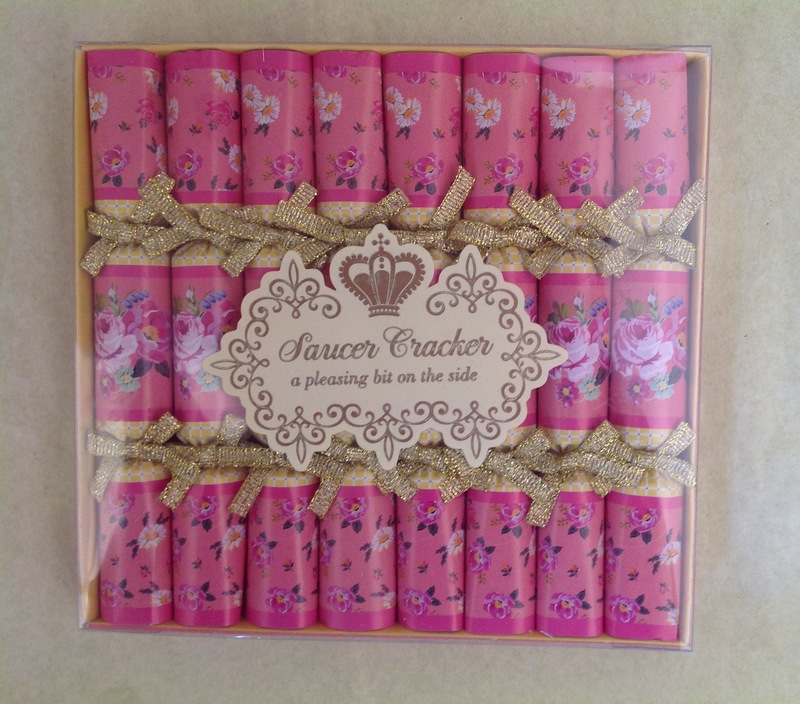 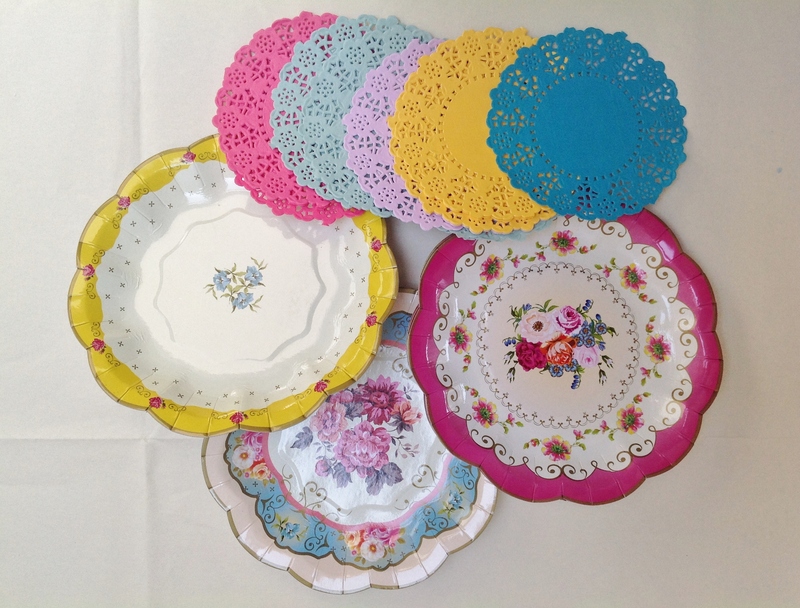 Perfect for a Christening occasion, Girls' party, Vintage tea party, Mad Hatter tea party. Complimenting your party themes to a 'Tea'! 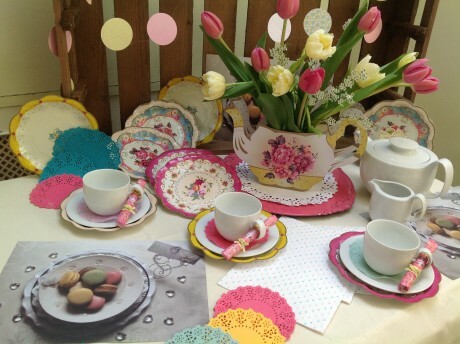 Coming soon... See our further suggestions for Tablecloth overlays, Cake Stands, Bunting and other ideas to personalise your special occasion, offered as an addition to the Tea Party theme.